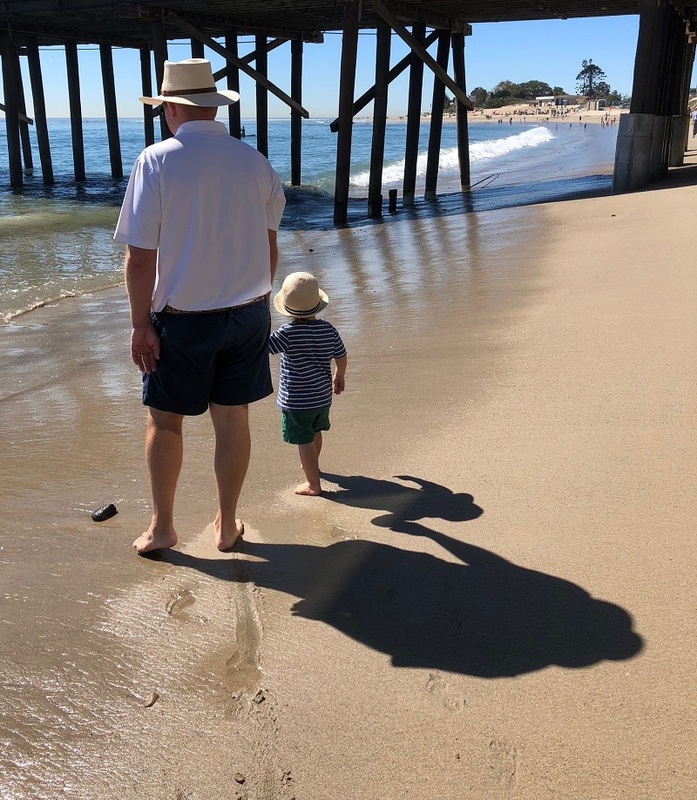 USC CHAN OFFERS AN INCREDIBLY SUPPORTIVE ENVIRONMENT – most of my teachers have families of their own and have been very supportive about my journey into the occupational role of being a parent. Even though I am a male and not physically carrying a child, they recognize the importance of my presence and involvement during the critical moments of pregnancy, the birthing process, and early childhood. It’s wonderful to know that I will always be able to be there for my family without incurring unreasonable academic penalty. THERE ARE OPTIONS – while I am electing not to take time off school, it was made clear to me from the beginning that it was an option. Students in the past have chosen to take a semester off class, or delayed a level II fieldwork, and then were able to pick back up right where they left off several months down the road. This is also true with regard to my student job. I am so grateful that my supervisor has given me some flexibility on hours during the month of birth. BALANCE CAN BE ACHIEVED – of course grad school is academically rigorous, but I honestly find my live-work balance to be healthier now than it was during the years working a full-time job in the film business. Most days I get home between 5-6pm and have the opportunity to eat dinner, give baths, and put my son to bed. This simply would not have been possible in my old job. People always ask when I have time for schoolwork – let me tell you there’s plenty of time after bedtime for homework, especially when you can’t really leave the house!